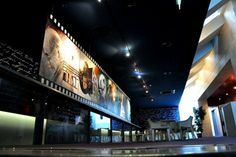 Movie theaters are a symbol of modern popular culture, but some experts are claiming that the decline in popularity of these facilities will quickly lead to their total extinction. In other words, cinemas will give way to other forms of move-watching, predominantly smartphones or tablets. But, it is evident that the advancements in technology are not so powerful yet, and there are still numerous benefits of going to movies instead of watching a film all alone in your bedroom. 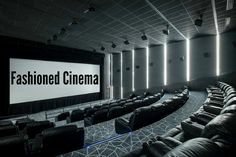 Because of the presence of these advantages, it is clear that move theaters and similar companies are here to stay, and many blockbusters will be displayed on large screens of these facilities. You don’t have to be an expert on the subject of graphics and video material to realize that large screens can accommodate much more details than the small displays of our hand-held devices or even laptops. Of course, your giant living-room flat screen may impress some guests, but the quality of colors and the sharpness of the details will still stay way lower than in any modem-day movie theater. Not to mention the sound effects and their overall quality, and the booming speakers at cinemas will certainly make the film more realistic and more entertaining. 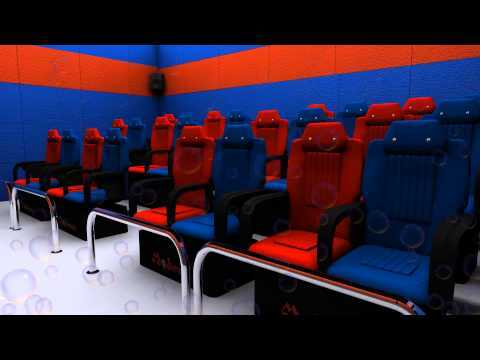 Also, modern technologies are bettering the theaters as well, and 3D is nowadays becoming a norm, providing the movie-goers with an incredible viewing experience. 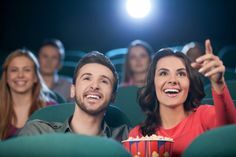 Dates at the movies are a well-established practice, and even though this “tradition” is losing its momentum – couples can still find peaceful spots in the darkness of movie halls. Of course, they are not the only ones who will enjoy going out on a lovely evening, and families can spend some quality time with their offspring in a movie theater. Comedies and animated motion pictures can be a great way to bond and laugh together, and that is why laptops and computers will never be able to outperform this element of going to the movies. Since new releases and premieres are social events as well, movie theaters are simply impossible to avoid in the entire film industry. As much as you try, you will never achieve the same levels of focus and concentration on a movie plot when watching it at home as much as you would have if you were to observe the film in a designated facility, i.e. a cinema hall. Gigantic screens and loud sounds help maintain your focus, but the lack of other distractions, such as phones and tablets, will make you watch the flick without interruptions and unnecessary breaks. By doing so, you will fully experience the plot of the movie, and the entire experience will be captivating and memorable.